The Maine Green Independent Party’s steering committee voted in 2013 not to field a candidate for Governor so that we could focus our time, resources and energy on recruiting and supporting the largest slate of legislative and municipal candidates that we’ve fielded since 2002! We respect the individual opinions of our membership and your ability to make up your own mind about the race for governor. Rather than ask you to spend your time, resources, and energy outside of the Green Party, we’re asking you to focus your time, resources, and energy on electing the largest slate of legislative and municipal candidates that we’ve fielded since 2002! We hope that you will join us in supporting our candidates for state legislature. By donating today to the Candidate Recruitment and Support fund, you can ensure that we are able to support candidates in close races who stand excellent chances of winning. Sam Chandler and Dan Stromgren have been working extremely hard in Portland and Topsham respectively, knocking doors, and talking to voters about the Green Party and Green Party Values, and earning their support. In Lauren and Paige’s races, they as Greens are the only opposition! In Portland, Former Green Party Representative John Eder is running for School Board At Large. 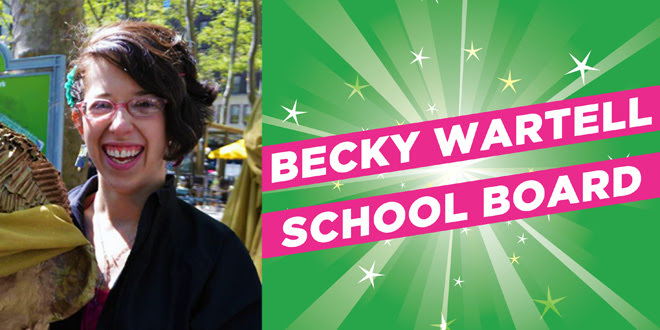 Along with long-time political activist, and first-time candidate Becky Wartell, running for School Board in District 4. In Fryeburg, a seasoned warrior dedicated to tackling Nestle head on, working day and night to stop the privatization of Maine’s water supply, is running for Fryeburg’s board of water trustees! 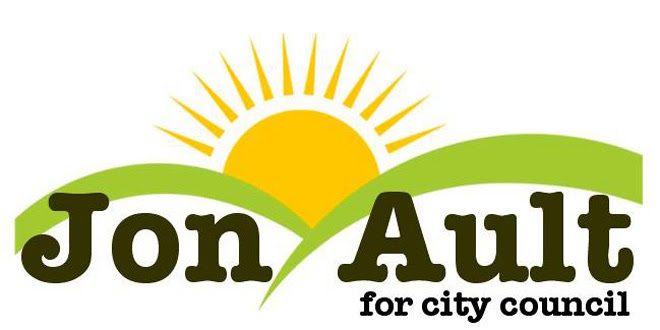 In Gardiner, Organic Farmer, and former SC memeber, Jon Ault is running for city council! We hope to win several of these critical races this November so we can begin to put Green Party Values into motion in our government. If you know of any Greens running for municipal office, or elected Greens for municipal office that you don’t currently see on the website, please let us know so we can celebrate their hard work, by emailing us! Just reply to this email! In the meantime, please volunteer your time for a candidate in your area, contact their campaigns and get signs out, and talk to your neighbors about why you are ditching the duopoly and voting Green Party this November 4th.